Telegraph Brewing Co. announced a distribution agreement with Hensley Beverage Co. for entry into Arizona. 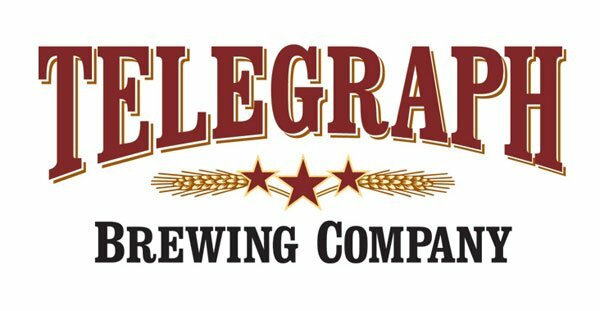 Telegraph is shipping both draft and bottled beers to Arizona, including allocations of limited-release and seasonal beers in addition to their core, year-round beers like California Ale and White Ale. Telegraph’s beers are available in both half-barrel (15.5-gallon) and sixth-barrel (5.2-gallon) kegs, and in 750-ml cork-and-cage bottles. Telegraph Brewing is located in downtown Santa Barbara and specializes in brewing American and Belgian-inspired beers using 100 percent domestic ingredients and as many local ingredients as possible.